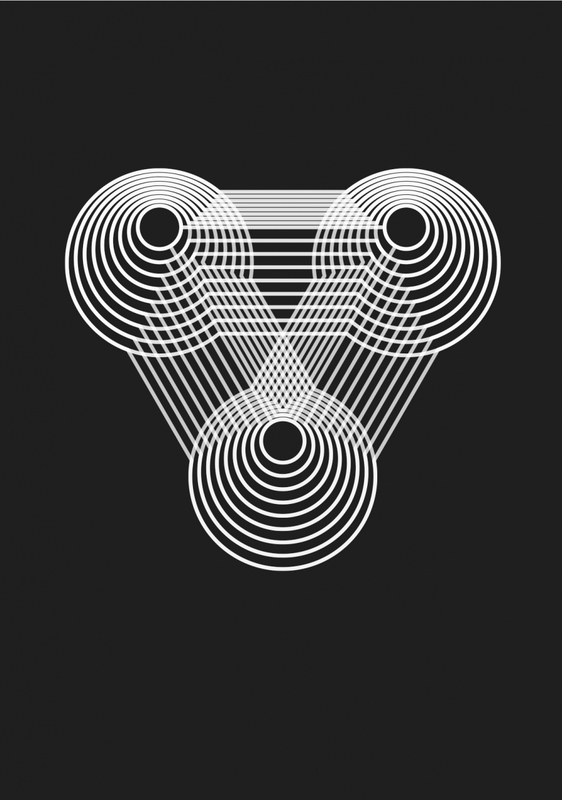 An interesting accident that resulted from distributing paths instead of aligning them in Adobe Illustrator. "Temari balls are a traditional Japanese craft in which colored thread is applied to a sphere in a geometric pattern. This is a modern example, given to me by the Japanese master Kiyoko Urata."